Give us a call and let us know how we did!!! Newport News Towing has been in business for going on 20 years. All of our employees are from the local area. We do not hire out of state help. Why? Ever called someone from out of town to come get you late at night? You get the picture. All of our drivers know the Hampton and Newport News areas of Virginia like the back of their hands. 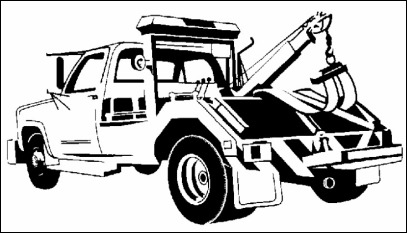 We can help you out of any situation you might be in that calls for a tow truck or towing service or any kind. Give us a call today and find out why residents call us Virginia's Best Towing Service.